Photo of 2019 Ford Ranger courtesy of Ford Motor Co. 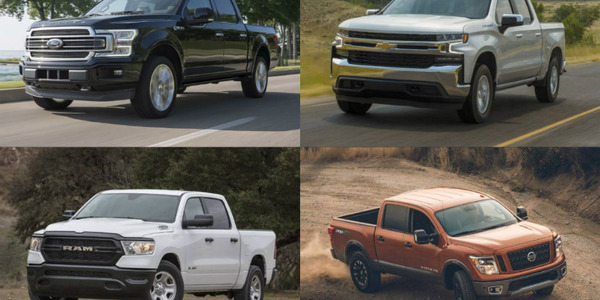 When the Ford Ranger left the market in 2012, it left a hole in many hearts, and fleets. But, fleet managers can rejoice as the all-new 2019 Ford Ranger is back and on display at The Work Truck Show 2018. 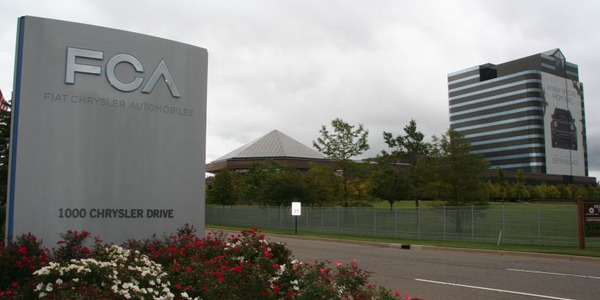 The truck is expected to hit showrooms early next year. And, the timing couldn’t be better, according to the truckmaker. 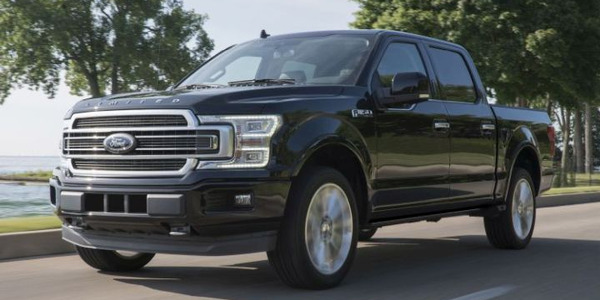 “The market for mid-size trucks is up 83% since 2014, showcasing an opportunity to bring a Built Ford Tough mid-size truck back into the market,” said Brian Bell, F-150 and Ranger marketing manager for Ford Motor Co. 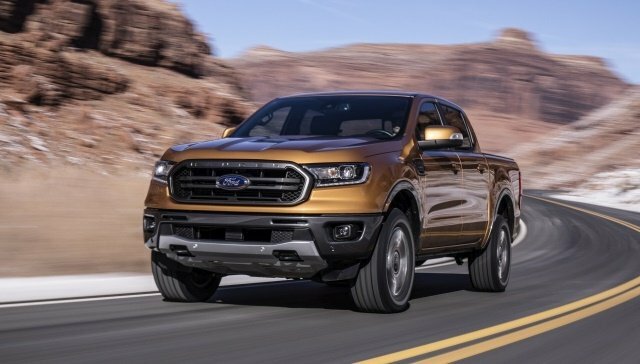 The 2019 Ford Ranger features an all-new exterior design, chassis, and powertrain developed specifically for North American truck customers. 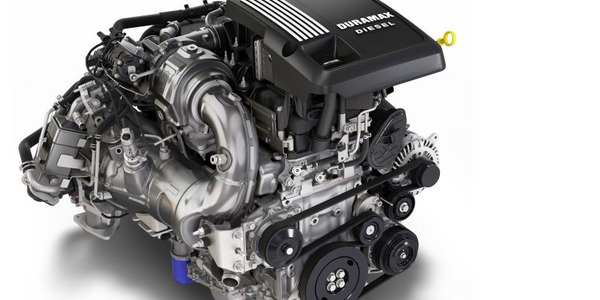 Ranger’s twin-power dome hood houses its 2.3L EcoBoost engine designed for efficiency and capability thanks to direct fuel injection, a twin-scroll turbocharger, and 16-valve design. 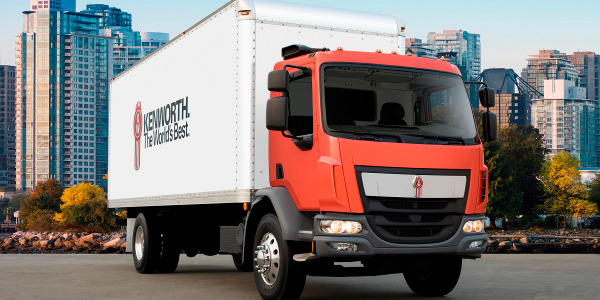 In addition, the all-new Ranger incorporates smart driver-assist, passenger convenience, and connectivity technologies. Advanced driver-assist technologies include standard automatic emergency braking. 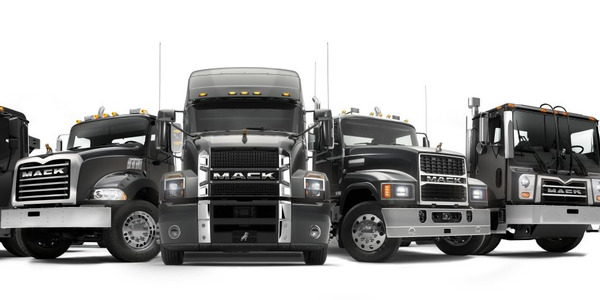 Lane-keeping assist, lane departure warning, a reverse sensing system, and Blind Spot Information System (BLIS) with trailer coverage are also available. 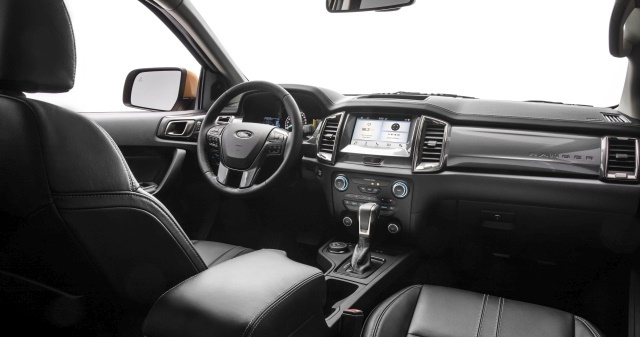 Photo of 2019 Ford Ranger interior courtesy of Ford Motor Co. The available SYNC 3 entertainment system features Apple CarPlay and Android Auto compatibility, Ford+Alexa personal assistant functionality, and optional navigation. An available FordPass Connect 4G LTE modem provides Wi-Fi access for up to 10 devices, providing the ability to work from anywhere. Available AC power outlets allow for charging of laptops and USB outlets provide more options for passengers to connect. 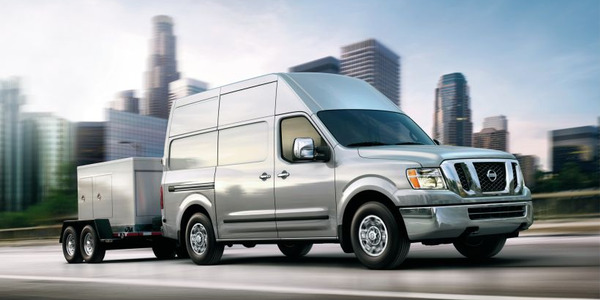 Additional features include optional LED head lamps and tail lamps. 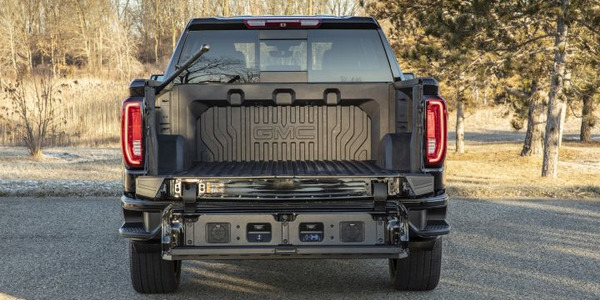 Optional exterior lighting includes puddle lamps and lighting for the cargo bed, while Ford’s available Smart Trailer Tow connector alerts drivers to faulty trailer connections. 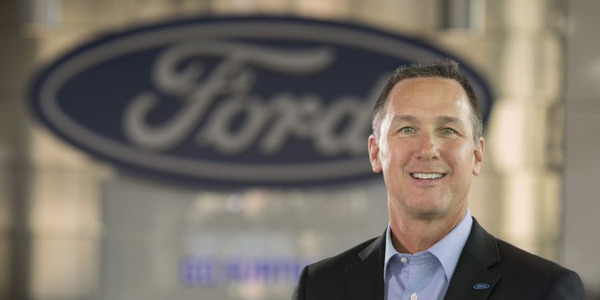 “The Ford Ranger will be a great vehicle for our commercial customers. 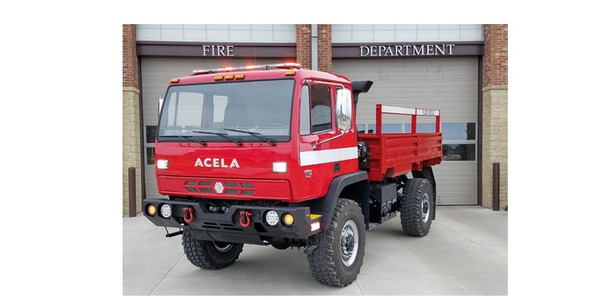 It has been designed, engineered and held to the same Built Ford Tough standards as F-150, so our commercial customers can have confidence that Ranger will be a great tool to get the job done,” Bell said. The Ford Ranger will be on display in the Ford Motor Co. booth at The Work Truck Show 2018, Booth #3239.